If you are waiting for right time to launch your product, the right time will never come. Start today. In business you need to create an opportunity by your idea and passion. Make the product first, which is something useful. Always observe the events goings-on around you at local level as well as global level. For example, some time before Indian government announced demonetization. Due to demonetization people had gone through lots of problems. At that time some companies promoted their products like online Payment apps, mobile payment devices, digital wallets etc. We can say these companies grab the attention of customers. By doing market study you come to know who are potential customers. This will reduce business risk and you get the clear picture of market condition. If you are going to launch your product in market, then you should aware of your competitors, their business strategies. And the important thing is you should have competitive advantage over your competitors. Pay attention towards new trends and technologies. It gives you lots of new opportunities and information. Technology is an important part of modern business. So you definitely get benefit from it. 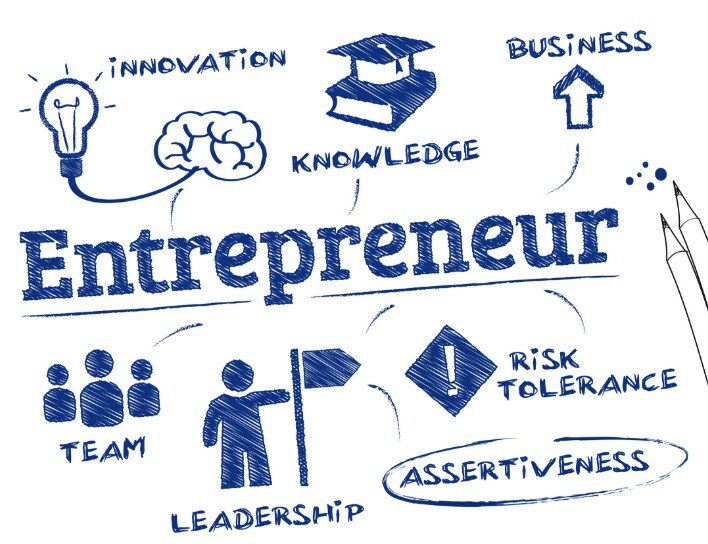 Entrepreneursare an important part of every economy. And the above tips will be helpful to you.